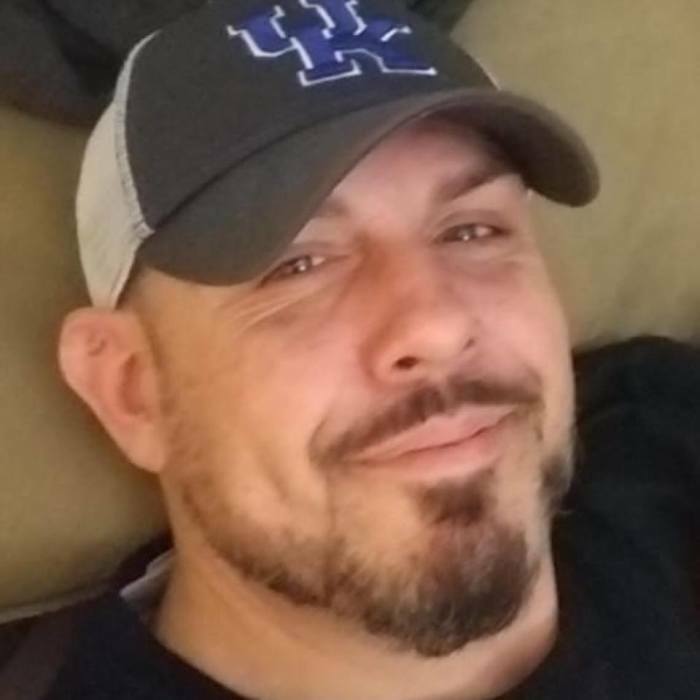 Michael Shane Ison, 41, of Portsmouth, Ohio formerly of Morehead passed away Saturday, March 30, 2019 at his home. He was born on October 5, 1977 in Morehead, Kentucky. Shane owned and operated Cleaned Up Barbershop in Portsmouth. He was a graduate of Tri-State Beauty Academy and he enjoyed Cincinnati Reds Baseball, fishing, playing Bingo and Comic books. Shane was an avid U.K. fan and he loved shoes. He was preceded in death by his grandparents, Ralph and Mary Lou Wagoner. Survivors include his wife, Jaclyn Riffle Ison of Portsmouth, his parents, David and Judy Wagoner Johnson of Flemingsburg, three children, Kara Clay Ison of Bath County, Taelyn Michael Ison of Portsmouth and Tanya Renee McDowell of Maysville, two sisters, Tara Johnson of Flatwoods and Angie Johnson of Flemingsburg and two brothers, William Johnson of Flemingsburg and Nicholas Johnson of Nicholasville. Celebration of Life of Services in Portsmouth will be conducted at 2:00 P.M. Wednesday, April 3, 2019 at the Riverside Wesleyan Church, 212 Madison Street, Portsmouth, Ohio. Celebration of Life of Services in Morehead will be conducted at 11:00 A.M. Friday, April 5, 2019 in the chapel of the Michael R. Gray Funeral Home in Morehead with David Johnson officiating. Visitation is from 5:00 P.M. to 9:00 P.M. Thursday at the funeral home.